This contemporary velvet is inherently flame retardant as the name “Trevira CS” suggests. It is produced in Europe to the highest of standards. 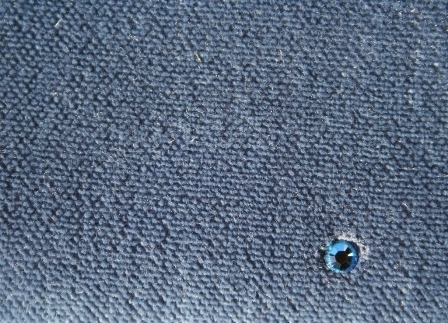 This velvet is suitable for Contract Interiors available with SWAROVSKI ELEMENTS bringing a little sparkle and depth.